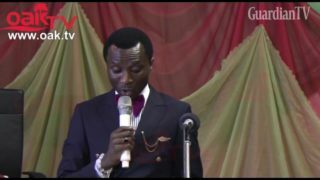 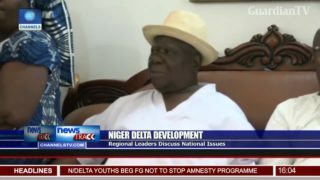 Niger Delta leaders reject cattle colony. 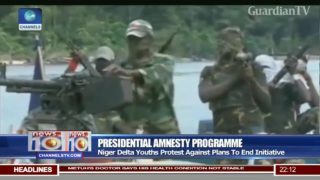 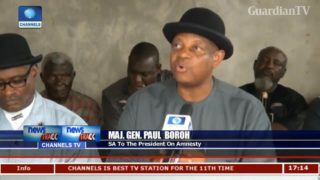 Niger Delta youths protest against plans to end presidential amnesty programme. 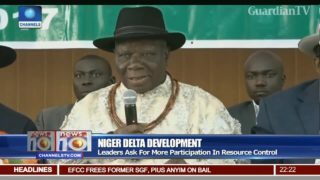 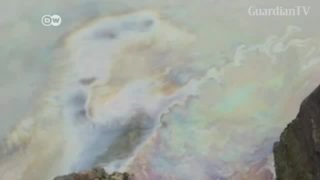 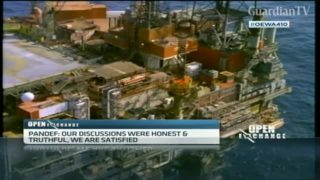 Niger Delta leaders ask for more participation in resource control. 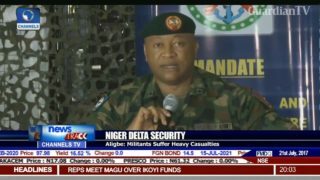 FG restates commitment to develop Niger Delta communities. 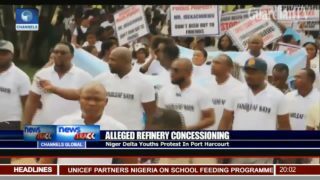 Ex-Niger Delta militants storm Nat'l Assembly to protest non-payment of amnesty allowances. 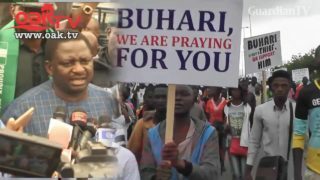 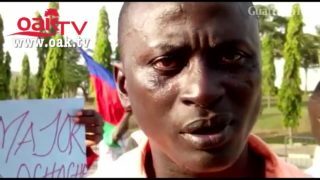 About 600 Niger-Delta Youths carrying various placards supporting President Muhammadu Buhari on Wednesday took over the Unity Fountain, Abuja after Charly Boy and his group ended their sit out a protest against the president at the same venue. 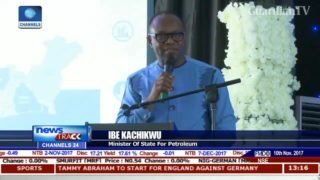 In a bid to fulfil demands from community leaders in Nigeria’s oil rich Niger Delta, the government has announced plans to legalise currently outlawed mini refineries by the third quarter and supply them crude at a reasonable price.